Show and tell for startups. Show what it takes to succeed — get fans and customers along the way. 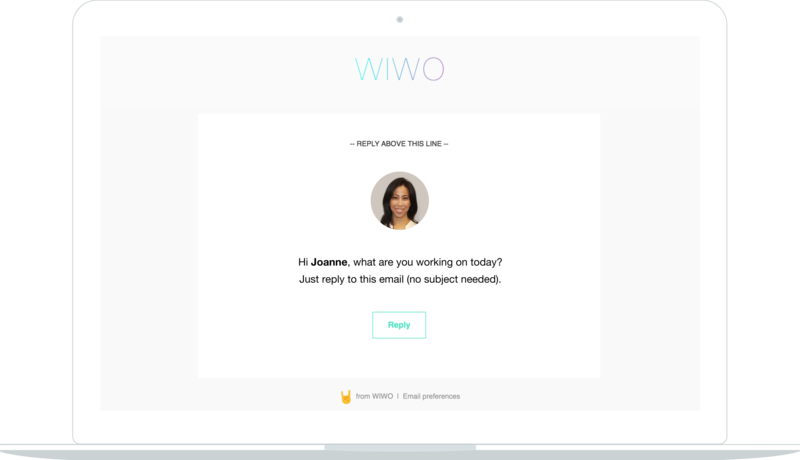 WIWO is a fun and easy way to showcase what your company is working on. It lets you be authentic about the process and generate enthusiasm for your success. Use WIWO to attract customers, talent and even investment. 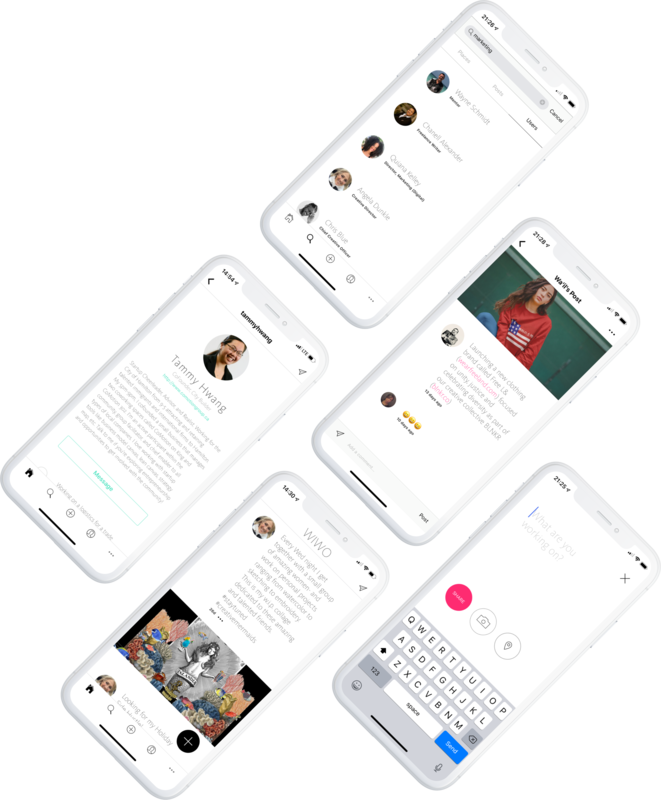 WIWO is a feed of your work that you can share with others and a fun way to preserve your work legacy. Whether you're an entrepreneur, marketer, executive or maker, WIWO lets you tell your work story and document your professional journey. 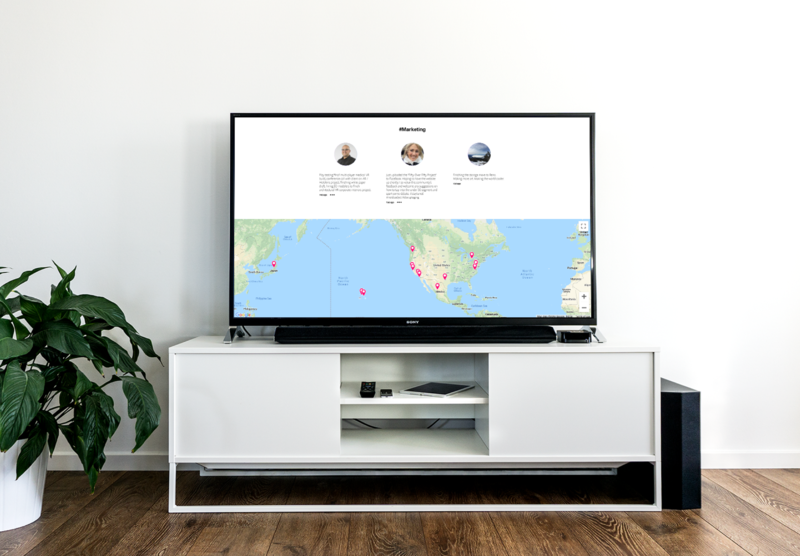 Your WIWO timeline is a new dimension to your CV, but more fun to update! Live in your inbox? Email your posts and they will automatically show up on your timeline. Spin out your Slack posts to WIWO. Share what you are up to outside of Slack. And see what other organizations are working on.